Location & Amenities are everything! 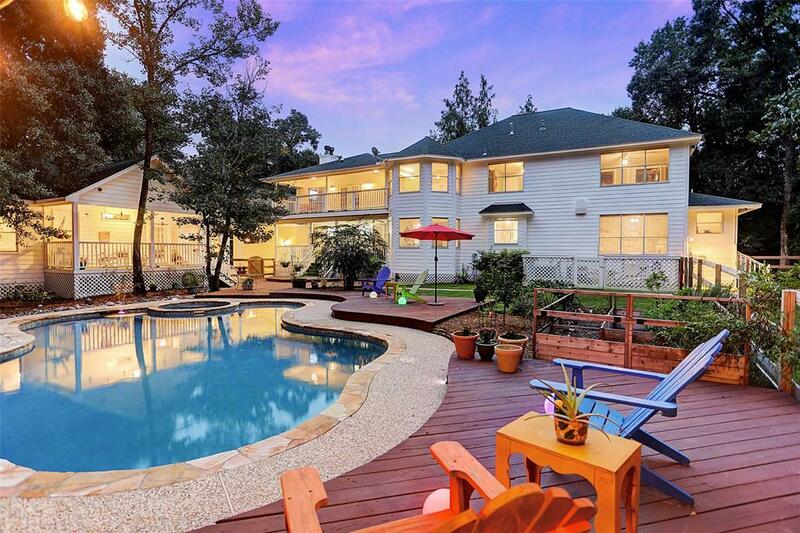 Escape from the hustle and bustle to this 5B/5B country style estate with the bonus of a 2B/1B Guest House. 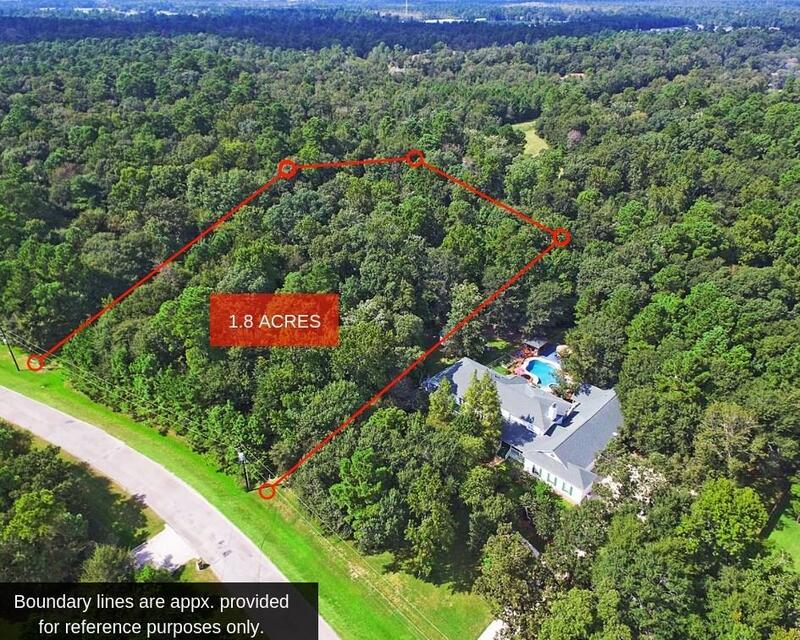 This incredible property is nestled in Conroe with easy access to I-45 and minutes to The Woodlands. 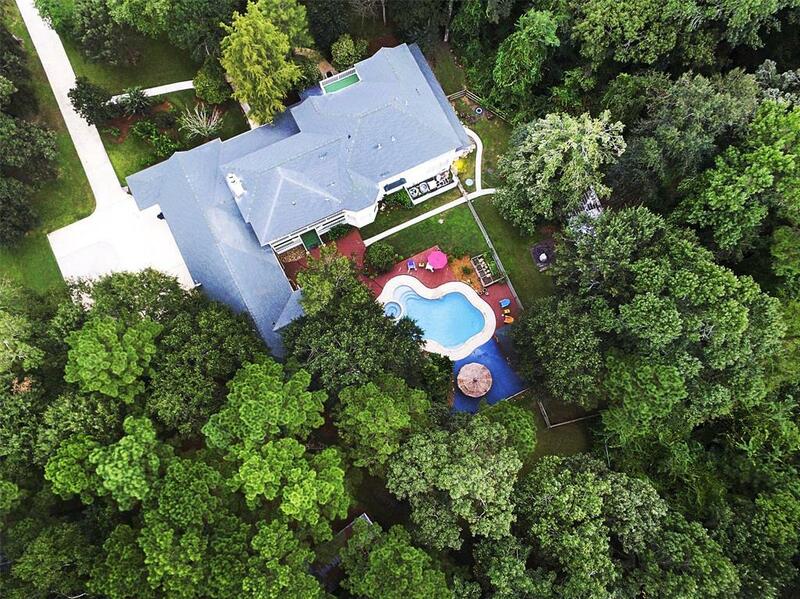 The home is situated on 3.2+/- park-like acres (Additional 1.8 acres lot- can be sold seperately-INCLUDED in purchase of home). 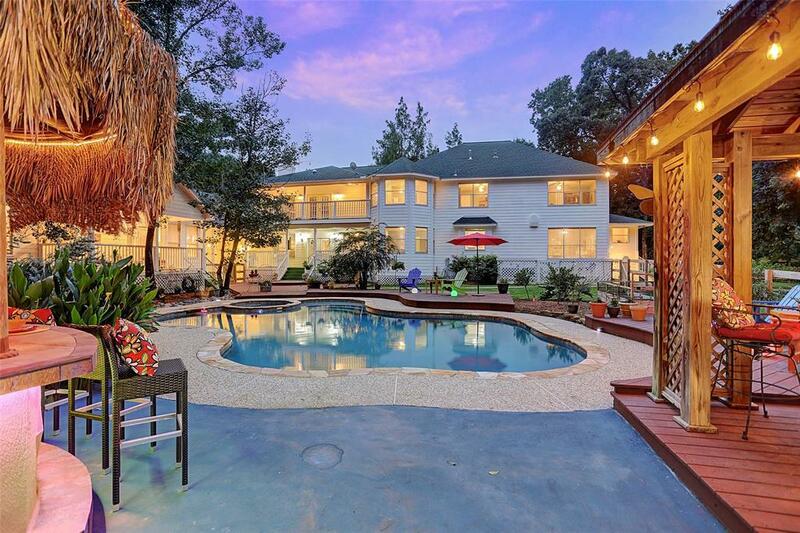 With a wrap-around porch, pool/spa, outdoor kitchen cabana & covered lounging, this estate is fit for both leisure and entertainment. A must see!